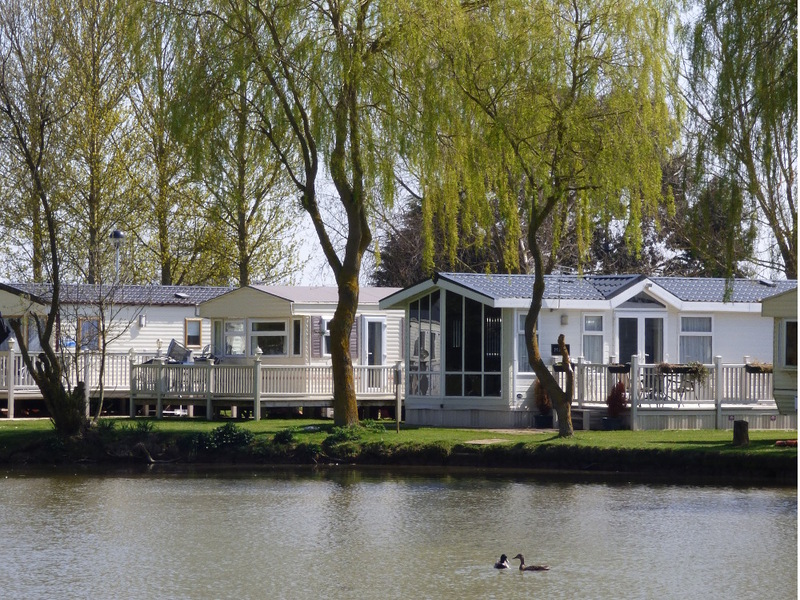 Stringer is a lovely, modern holiday home on the Cedar Lake are of Southview Leisure Park, located just 30 seconds walk from Southview’s idyllic fishing lake. This holiday home is in beautiful condition and offers every comfort you’ll need to make the most of your break with us in Skegness. With double glazing, central heating, a large master bedroom with en-suite and parking conveniently located next to the caravan (which is not always guaranteed with near-lake pitches) Stringer will provide guests with everything they need for a comfortable break any time of year. The caravan also has freestanding furniture to offer another level of comfort above bench seating, meaning you can relax after a busy day exploring the east coast. The pitch is within easy access of the main evening entertainment as well as the restaurant and leisure centre complex being just a few minutes walk away from both areas of entertainment.